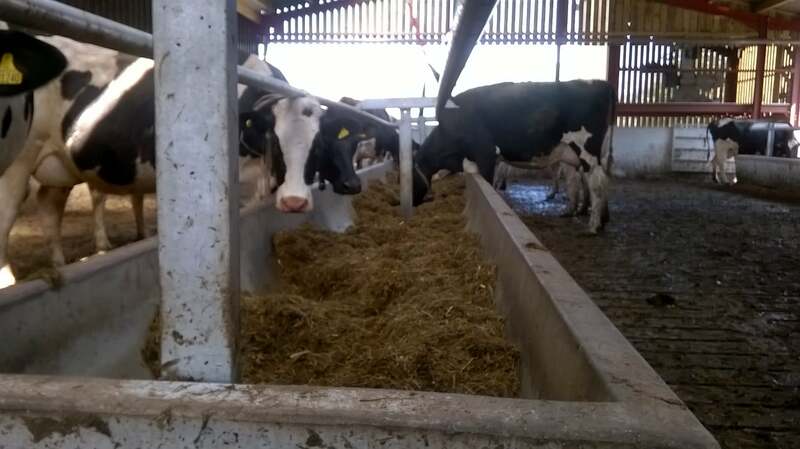 Feed troughs are designed to ensure rapid installation and can be repositioned very easily. Wide range of designs available including J shaped, L shaped and U shaped troughs. Easy to move using the space provided for forks. 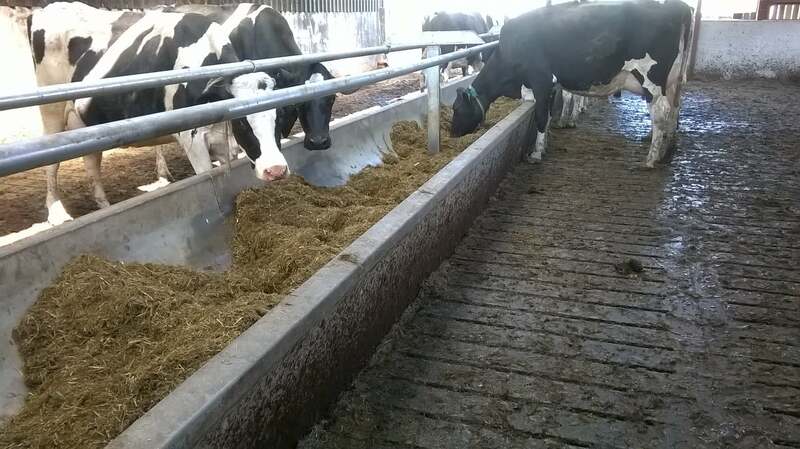 End Panels are available for the troughs. They are easy to remove when cleaning out trough. 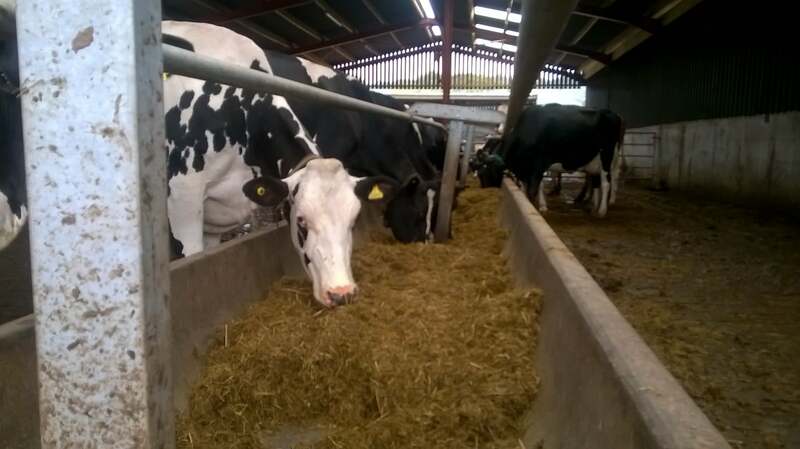 Keeps feed and passage clean and clear.